Steve believes in a higher standard for REALTORS after obtaining his California Real Estate SALESPERSONS License in 2002, Steve made it one of his goals to acquire the experience, knowledge, and education to pass the very difficult California Real Estate BROKERS License Exam, May 2006 he was issued his BROKERS License and with the changing Real Estate Market Steve trained and passed the required courses to obtain his Certification as a REO Broker. 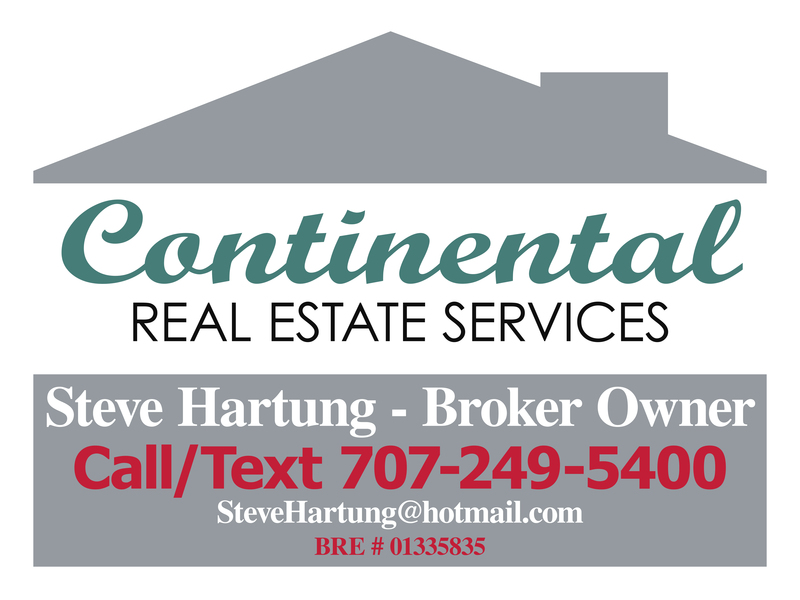 Steve has a working relationship with a number of Banks and Lendors to assist with buying and Selling Short Sale and Foreclosure (REO) properties. Steve has served on a number Boards and Committees such as the Napa Chapter of North Bay Association of REALTORS, Local Government Relations. Steve's work ethic, dedication, compassion, and honesty are qualities his customers have grown to appreciate.